Black Garlic Concentrate is also called Black Garlic Juice extracted from black garlic, it can be used in the production of black garlic beverage, we can OEM for you. Black Garlic contains 18 kinds of amino acids, garlic-ene, peptides, polyphenols, active SOD, biological enzymes, glycosides, vitamins, lipids, trace elements, carbohydrates, green sulfur compounds, easily absorbed by the human body composition. The structure ratio is reasonable, and without any side effects. 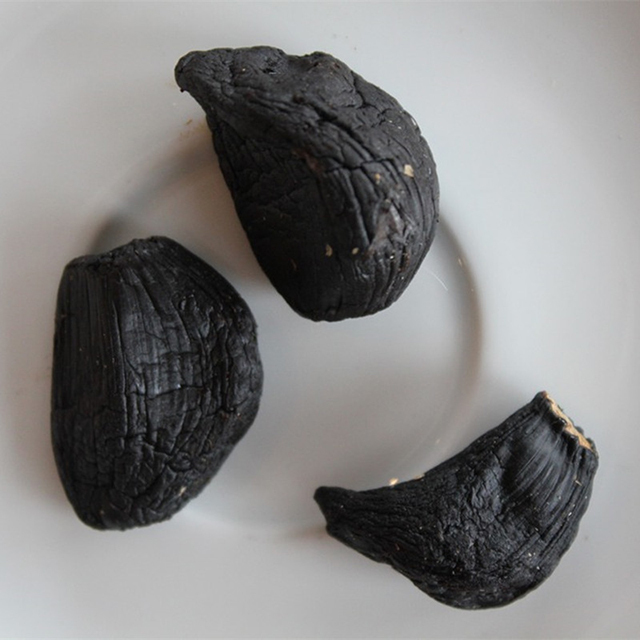 Apart from black garlic juice, we can also provide others, such as Whole Black Garlic, Peeled Black Garlic and so on. 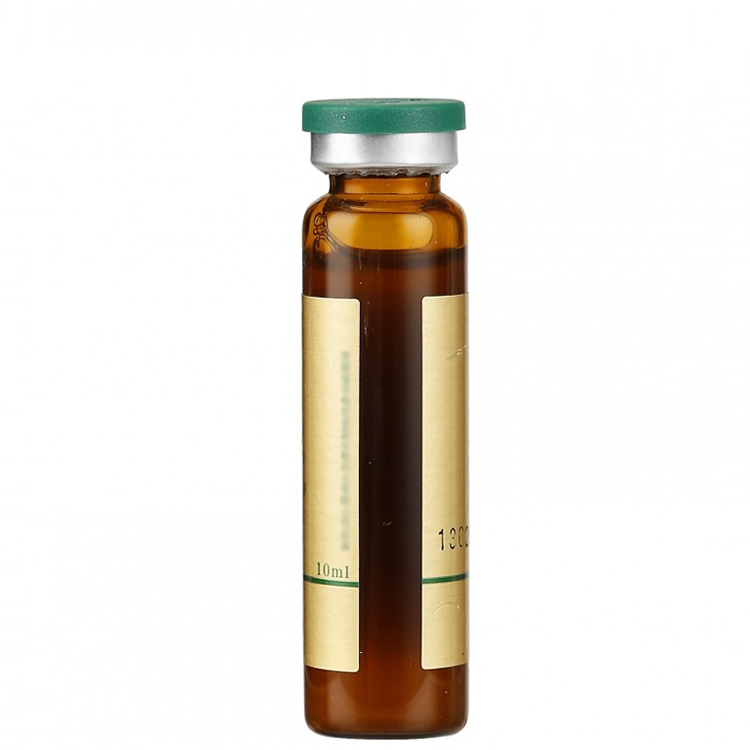 Looking for ideal Garlic Concentrated Extract Manufacturer & supplier ? We have a wide selection at great prices to help you get creative. All the Black Garlic Juice are quality guaranteed. 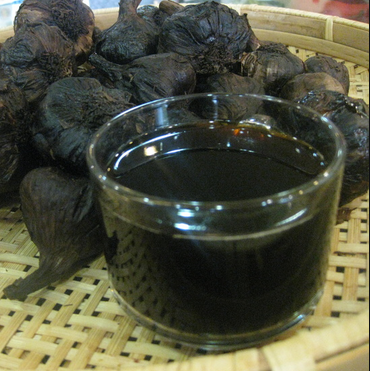 We are China Origin Factory of Black Garlic Concentrated Essence. If you have any question, please feel free to contact us.